Welcome to pro keys Locksmith services, we provides complete locksmith and car keys replacement services for Lincoln Cars and Trucks. 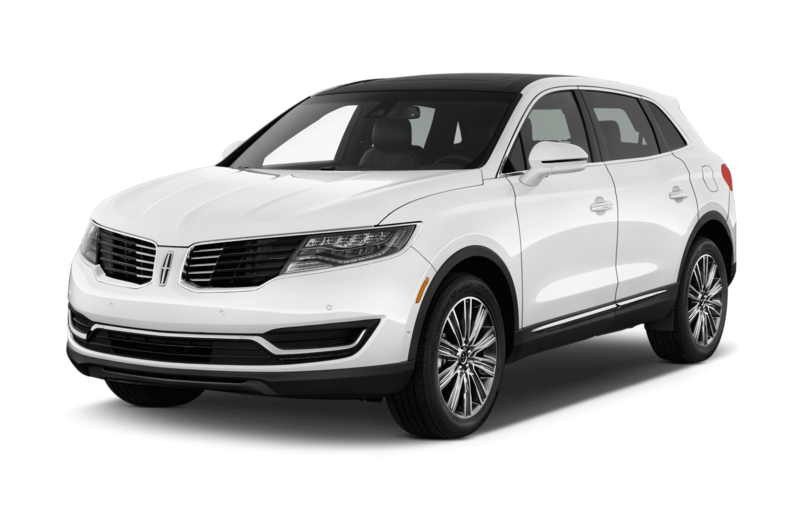 if you lost your Lincoln key or Keyless entry remote, we can help you out and Replace your car key with same day service for all Lincoln models, you have reached to the right place! Pro Keys automotive locksmith service is the ultimate local locksmith that specialized in Lincoln keys in the Dallas & Fort worth Metroplex. Our Experience Locksmith Technicians are specialized in Lincoln Keys, Remotes and Smart keys replacement services, our professional locksmith can reprogram and replace all types of keys for Lincoln Vehicles, We sell keys and remotes for Lincoln Vehicles, our locksmith company provides affordable prices and fast service for our customers and we open 24 hours to answer your call. 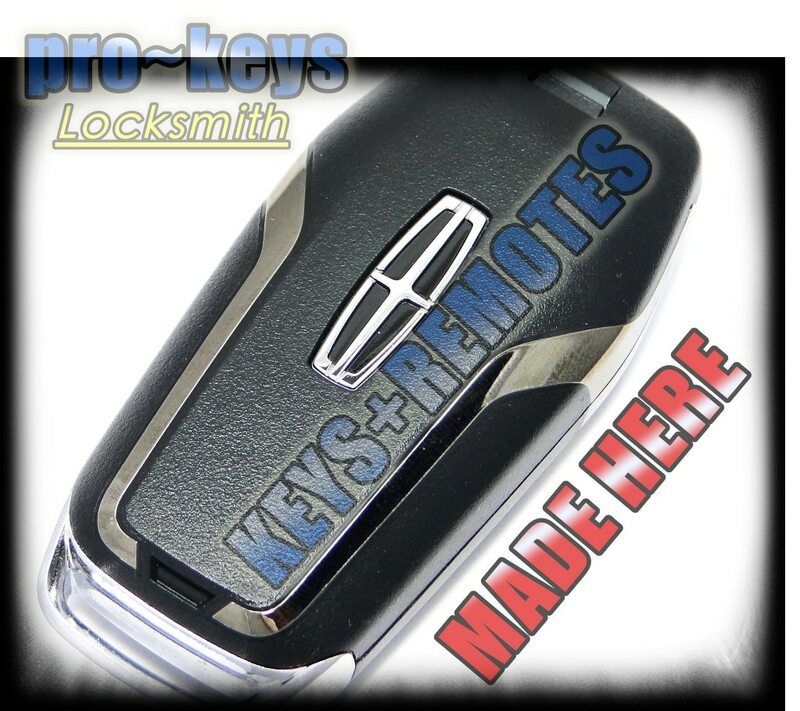 Pro Keys provide all type of keys and remotes for Lincoln Automotive manufacturer. 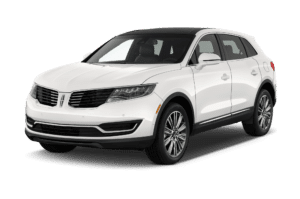 We have a team of professional and experienced technicians, who are available 24 hours 7 days a week, to provide you with full Lincoln automotive locksmith services which includes Lincoln Keys replacement, key making and Lockout services fast and easy! WE ARE FULLY STOCKED WITH ALL LINCOLN BLANK KEYS AND REMOTES IN ORDER TO SAVE YOU TIME AND MONEY AND PROVIDE YOU A QUICK AFFORDABLE SOLUTION!